Has HDL, the “Good” Cholesterol, Been Hyped? For years, physicians have told patients that HDL (high-density lipoprotein cholesterol) helps protect them from cardiovascular disease (CVD). And the higher the number, the more the protection. HDL, often considered an independent predictor of heart disease, has been dubbed the “good” cholesterol, thanks to its protective effects. But a study done at the University of Maryland Medical Center and published online May 10th 2016 in Circulation: Cardiovascular Quality and Outcomes shows for the first time that HDL’s protection depends on the levels of two other blood fats or lipids associated with heart disease. If these fats are not within normal ranges, even a high HDL may not be protective. A release from the university explains that the new research analyzes nearly 25 years of data from the Framingham Heart Study’s Offspring Cohort. It focuses on the roles HDL, LDL (low-density lipoprotein cholesterol) and triglycerides (TG) play in increasing or decreasing the risk of heart disease. The stud followed 3,590 men and women without known cardiovascular disease between 1987 and 2011. Can the level of HDL by itself determine the risk of a person developing heart disease? What happens to the risk if LDL and TG are abnormal? 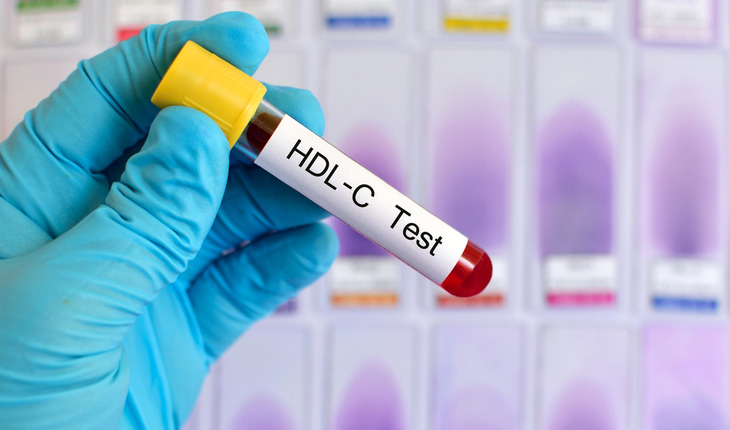 “Nobody has really looked at an isolated low and isolated high HDL, and whether or not other factors, such as triglycerides and LDL, make a difference in the risk of cardiovascular disease,” says Dr. Miller.